Demand for faster cycles times in industries such as aerospace, die and mold, automotive and medical continue to drive OEM’s and their manufacturing suppliers to find ways of reducing production costs. This has given rise to a parallel popularity in 5-axis machining. 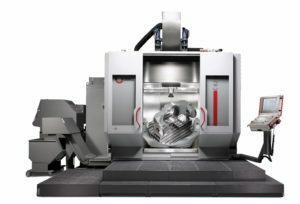 That’s why there are more and more machine builders offering 5-axis machine platforms in today’s market. Simple. 5-axis machines are the price of admission to the game. You might be able to get highly creative with the machines you currently have and use a combination of 3 and 4 axis machines to produce a given part. But this would involve multiple setups – cutting certain features on one machine, then switching machines to cut another feature to make the complete part. Don’t forget the added setup time whenever you move the part or the challenge of maintaining tight tolerances between machines. And what if there is a bottleneck on one of the machining centers? You could wait half a day or more just for it to free up pending other work in your pipeline. With this scenario, it is highly doubtful you could win the bid, deliver on time and make money. But all this hassle and delay is preventable (in many cases) thanks to 5-axis machines. The beauty of 5-axis machines lies in the simple fact that you can do more with less…more machining in one setup. Less downtime, fewer touch points and ultimately more money in your bank account and smiles on the faces of your customers for faces via improved deliveries. This formula: [fewer setups + increased metal removal rate = reduced overall cycle time = more profit] is the reason many shops are going to 5-axis machines when they replace old equipment (or even sooner if they want to bid on new parts more competitively). Great. End of problem? Not exactly. With a couple more axes added to the typical XYZ, a couple more variables are often encountered. First, programming with 5 axes does become more complex, and will require some additional training and learning with programmers used to only 3-axis machines. Another issue is the physical reach constraint that is often created where none was present in a 3-axis machining plane. Entirely new tool holding and cutting tools are often needed to avoid collisions. Something else to consider is that the work materials often machined in the industries most frequently using 5-axis machines tend to be more exotic and expensive by nature. From stainless steel and Titanium to Inconel and Cobalt-Chrome, these materials have higher price tags and consume more tooling. And remember that increased metal removal rate we mentioned? It won’t happen if you’re using a standard ball nose tool. There’s just not enough cutting edge surface area. 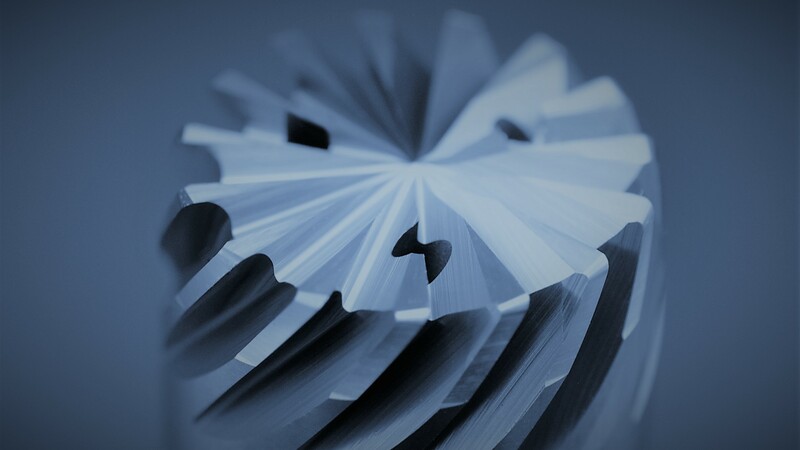 These spherical type endmills, can take a greater length of cut with each pass as compared to tradition ball end mills. Pivoting the tool and workpiece (which the 5-axis makes possible) brings more of the cutting edge in contact with the part. Longer cutting edge engagement means a dramatic increase in metal removal rates. 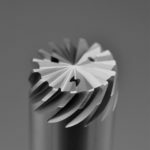 With the variety of contours that 5-axis parts require, for example, turbine blades, you really need a custom tool that you can marry to the shape. Off the shelf won’t cut it (literally). We can deliver custom tools specifically designed for your application with the right length, taper, diameter, radius, geometry, substrate and coatings – to address the issues of reach, collision and tool life. When you look to 5-axis, look to GWS for the optimum tools for your application. Contact Us today to see what we can do for you.